A cool tangy pastel strawberry pink nail polish. 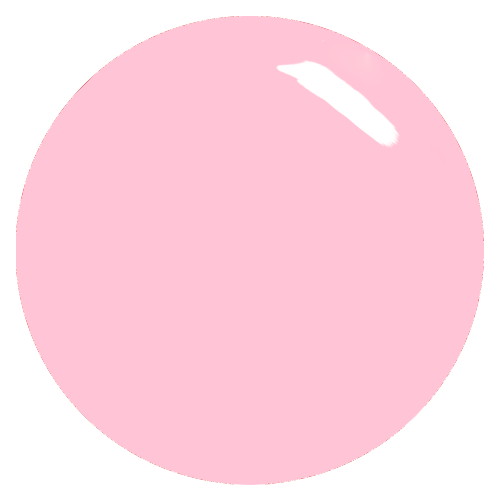 This opaque cream gloss is a light and pretty pink and perfect for all occasions. 12ml of luxury light strawberry pink nail polish.